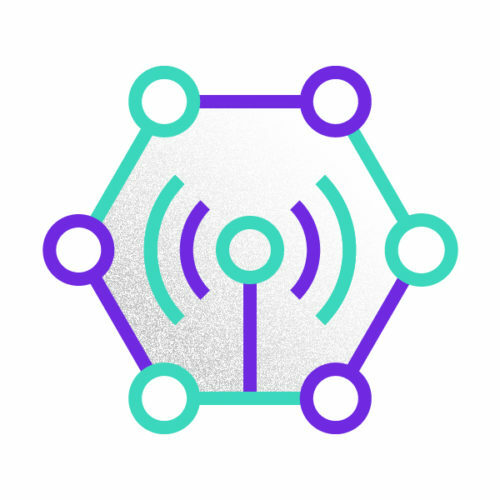 The Internet of Things (IoT) can be loosely defined as a network of devices that are connected to the internet and are able to collect and transmit data. So just like a smartphone, products and services enabled with sensors can start sharing relevant data with other sensors or other systems or back to their parent business. The implications and possibilities of inherent in this real-time data are almost endless. A very simple example would be, say, an automobile service company contacting its customers, pre-emptively to suggest urgent, cost-saving servicing or repairs, based on data transmitted by various sensors in the car indicating low engine fluid, worn out tyres, clogged filters, etc. The ability to put sensors anywhere to record anything opens up a world of opportunities for businesses. The transmitted data will obviously need to be parsed and interpreted at some point to make sense to end users of that data. This is where cloud technologies and applications come in to be able to make sense of streams of real-time data, analysing it and converting it on the fly to provide insights that could be invaluable and game-changing for businesses. At DIGI_X we will look at how businesses, even from traditional industries, could use IoT technologies to respond faster and smarter and in real-time.